Affiliating with The Burney Co. in 1981, Al became a full time Portfolio Manager after retiring from the Navy in 1983 as Deputy Director, Research Directorate at the National Defense University. 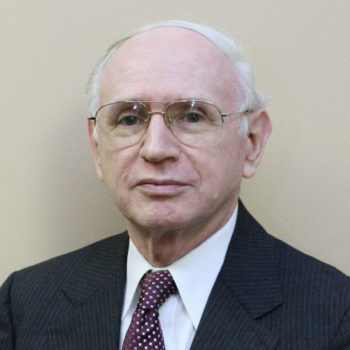 He has been involved in the stock market since 1969 and has passed the NASD Series 2 and 65 exams. He holds a B.A./M.A. in Political Science from Marquette University/St. John’s University. Al is active in his community where he has served as a director on several non-profit boards and as a commissioner on the local Redevelopment and Housing Authority.